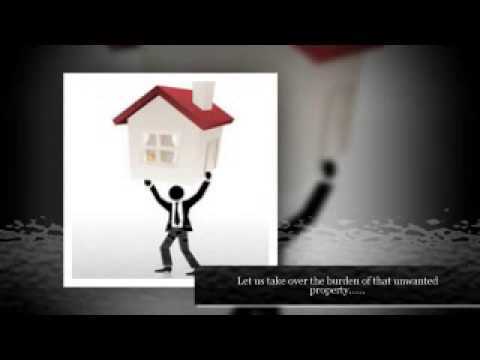 A Deed In Lieu of Foreclosure signing was conducted in Easley, South Carolina for a local resident. Our service is around for those signers that have a limited schedule and can only partition a certain amount of time out of their day to sign documents. 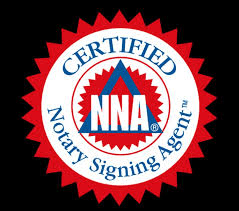 It is also a convenience for the requesting party who need notary service with the ability to assist its signers in such cases. In this case, the entire document package had to be scanned and emailed directly to the requesting party so that immediate action could be taken in the transaction. This assignment took place during the signers lunch break on Friday, April 8, 2016 by Upstate Mobile Notaries, LLC.